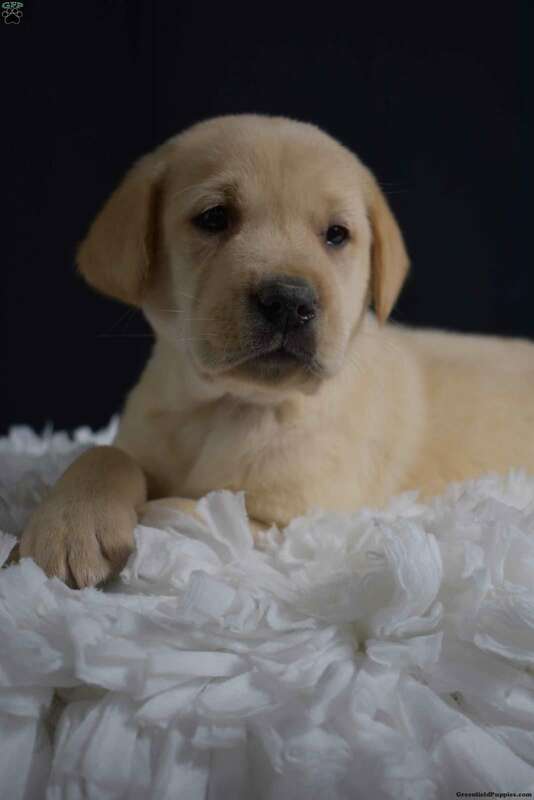 Samson is a handsome Yellow Labrador Retriever puppy, he is definitely a head turner. This pup is vet checked and up to date on shots and wormer, plus the breeder provides a health guarantee. Samson is being family raised and get lots of love and attention. To bring this pup home with you please contact the breeder today! 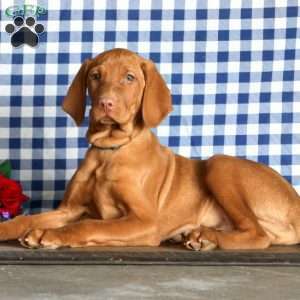 $995.00 Vizsla Puppy Our Puppy of the Day! 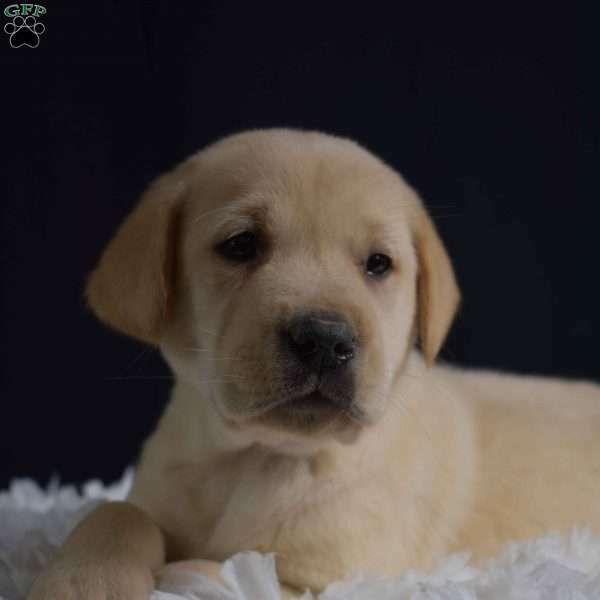 Henry Wengerd is a breeder located in Dundee, OH who currently has a litter of Yellow Labrador Retriever puppies for sale. These pups are family raised and are well socialized. If you would like more information, please contact Henry today.